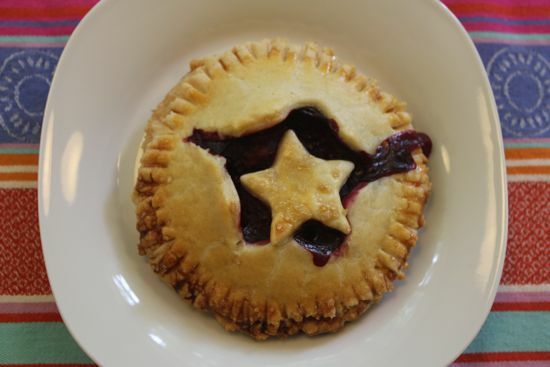 The delightful and whimsical Shauna Ahern, she of the Gluten Free Girl cookbooks, declared today Pie Party day. And I’ve never turned away from pie, or a party, for that matter. If you’ve been reading this blog, you know there are many pies made in this kitchen. There’s my blue ribbon sour cherry pie, the regular rotation Hippie pie, chick pea pot pie, and tarts galore. But this weekend’s pie was a party indeed. 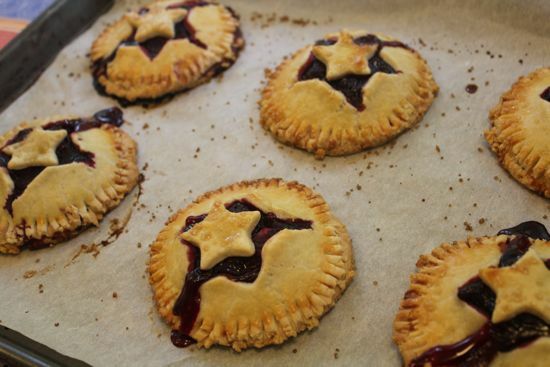 I used all the tricks I learned in the making of the chocolate raspberry preserves, and put it to work in a hand pie. You’ll find the recipe on food52, where I’ve entered it in the weekly recipe contest, this week’s theme is the glorious raspberry. So, here’s my suggestion. 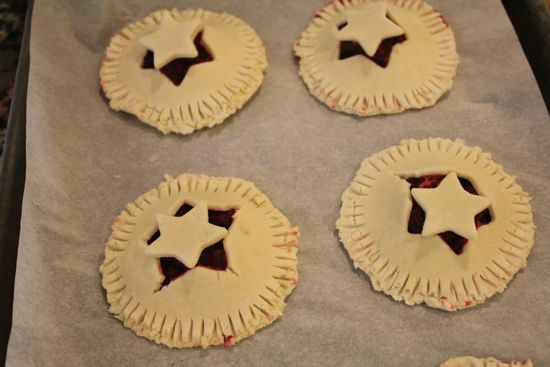 Make these pies and make everyone happy. It’s a party, after all. Adorable! I’ll bet they taste even better than they look Cathy. I’m here in Washington state which is pie country so I may have to try these on for size! Thanks for sharing. Yum yum yum! I wish I had one of those right now. I am sunburned and grumpy. 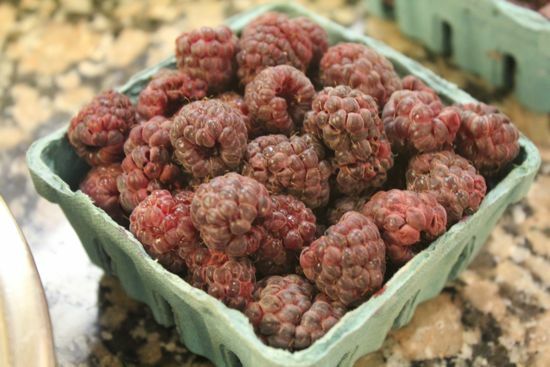 Hmm…chocolate + raspberries + pie. I don’t think it gets much better than that. A hand pie is such a fabulous old-timey treat! I also like them shaped like an empanada and stuffed with peaches.